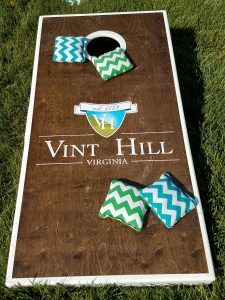 The 2017 Block Party Series at Vint Hill is off to a strong start with a highly successful event last month, and it continues on May 19 with a rescheduled Mother’s Day celebration featuring local businesses Old Bust Head Brewing Company and Iva Bella Salon. The 2017 event series goal is to bring the local community and Vint Hill area businesses together for the benefit of local charities. 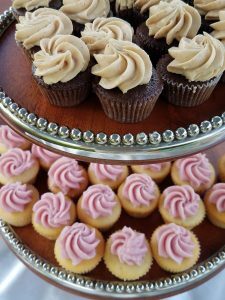 The first block party recognized The Sweet Julia Grace Foundation, which grants wishes and aids in non-medical needs of children with serious illnesses and special needs. The May block party will feature Rainforest Trust. 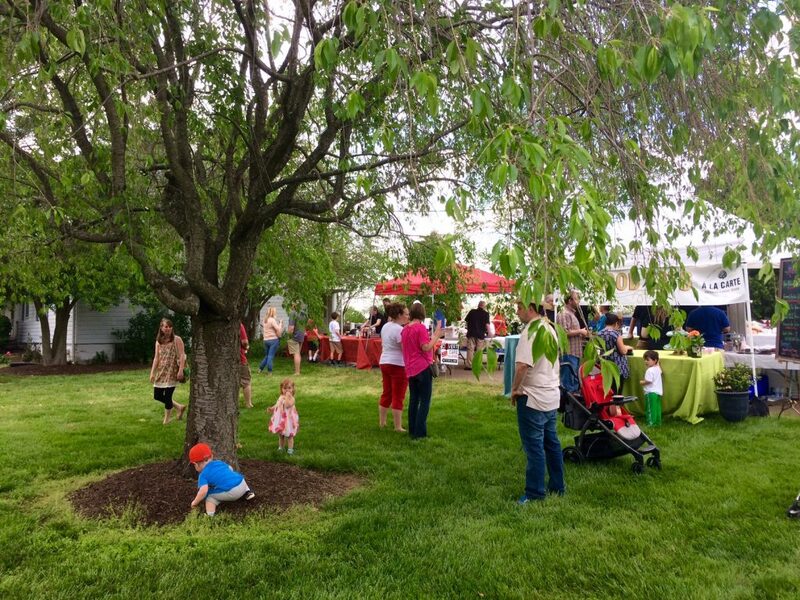 The April 21 Block Party at Vint Hill, which launched the second annual Block Party series, saw hundreds of attendees gather to enjoy the local businesses and an array of special activities for kids and adults alike. As families continuously gathered onto the Silvermead property throughout the late afternoon and into the evening, businesses with ties to Vint Hill, such as Vint Hill Craft Winery, UVA Community Credit Union and Fauquier Community Theatre, showcased their goods and raffled off prizes. Families 4 Fauquier, Fauquier County Parks and Recreation and Weir Party Animals provided children’s activities that entertained kids throughout the evening. Local band Livin’ The Dream performed hit cover songs and brought children of the Sweet Julia Grace Foundation into the spotlight. A portion of the proceeds raised by each participating businesses were donated to the Sweet Julia Grace Foundation. The May 19 block party will see Old Bust Head Brewing Company, Iva Bella Salon and Simply Pure Products team up as featured businesses and will offer special raffles, gifts and even children’s gift basket crafts in honor of moms. Live music will be performed by local artist Leon Rector, and Covert Café and A La Carte Catering will be back again with specialized menus. A portion of proceeds raised at the event will benefit the Rainforest Trust. For more information about the May block party, visit the Facebook page: https://www.facebook.com/events/231854303885383/. For information about the series, visit vinthill.com/blockparties.